Treasuries are so fun. How cool to be included! Once Mark’s fused glass was included in a treasury with a Caribbean color theme–all blues and greens. Congrats to you! How exciting! And I totally love rick-rack! Hi Terri, Thanks for the info on the Etsy’s treasures. Wow I never thought of looking into it. What a neat idea! 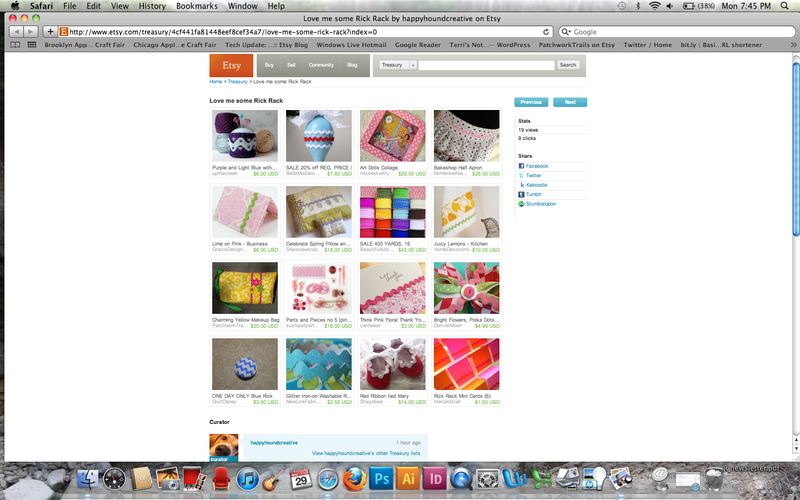 Etsy is so full of wonderful crafters, and it’s hard to see “everything”. what a special way to share it in the treasures section. I’m checking it out right now. Hehehehe! 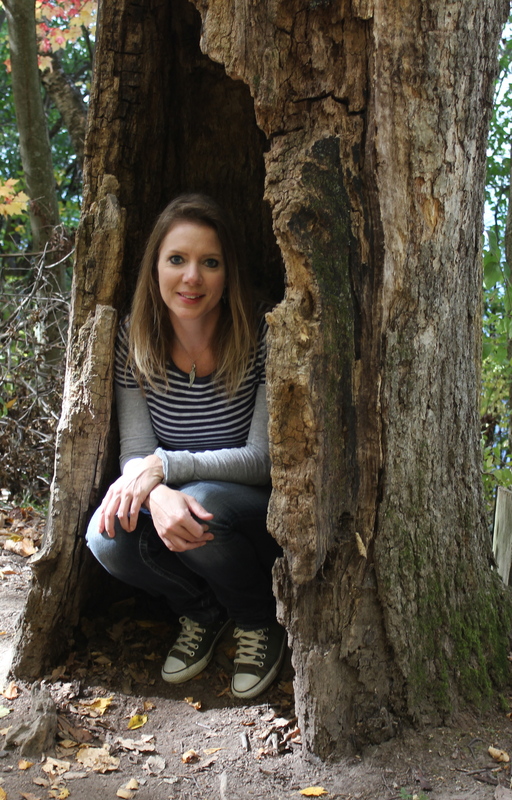 BTW…Love what you are doing with your purse’s, and good luck on Etsy! YAY for being featured!! I love your bag and I do love a little rick rack in my life 🙂 I can’t wait to see what treasury you’ll dream up! Great idea. Just looked at the one you showed us. Nice!! I to like a little rick rack. Can’t wait to see what you come up with some day. Your bag is really cute. Very cute treasury! I’ve never tried one, but it looks like fun. Congratulations for being included! Hooray for you! I am not surprised that your work would be included in something like this. You always have such great things! That’s great!! I get emails of theme items on etsy and Congratulations on being selected!!! And, by the way, I love rick rack!! Is there anyone out there that doesn’t love ric-rac. I am obsessed with it,well Lucy tells me that. Congratulations on being featured. Happy days. 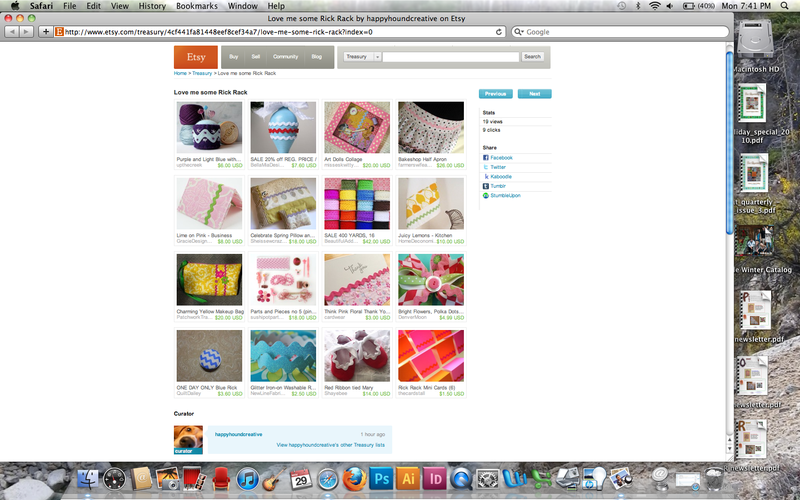 I love the Etsy Treasury! How cool that you were featured! How did you realize your item was featured? yay! i love ric rac too. i’ve collected it, now i just need to use some in a few projects. 🙂 i love how you used it in the makeup bag….very very nice! Congratulations Terri! Of course it doesn’t surprise me a bit, your designs are awesome.